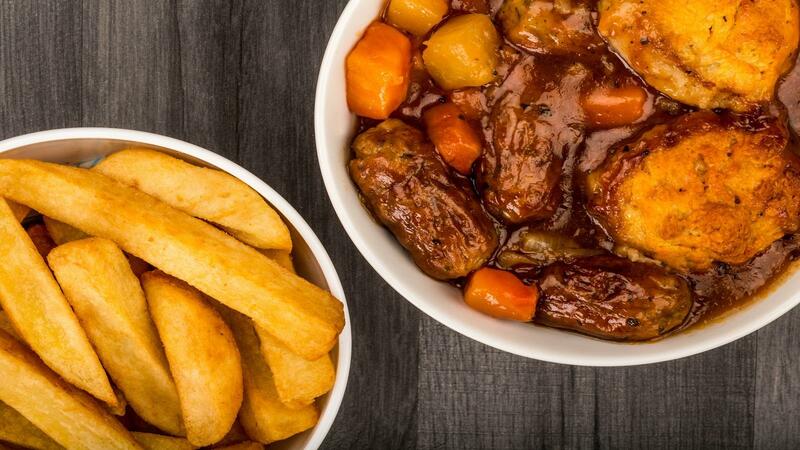 Located in Eastbourne, The Alexandra Arms is the perfect place to go if you're looking for a hearty meal in modern yet traditional British pub. The bar offers a wide selection of ales, beers, wines and spirits, as well as soft drinks. If you're looking for a juicy burger, you've come to the right place! The Alexandra Arms serves a wide range of gourmet burgers with a variety of toppings, ranging from barbecue rib meat to chilli con carne. Also featured on their extensive menu are all your pub favourites, including curries, scampi, steaks, and even full English breakfasts. Don't forget to save space for a classic dessert, including knickerbocker glory and apple crumble with custard!